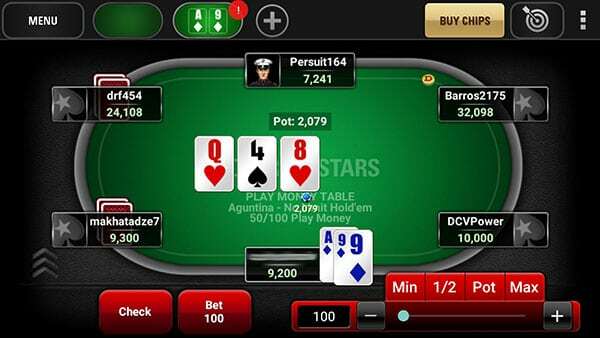 This will qualify you for the opening bonus offer at PokerStars – 100% up to $600 (€500, £400)! 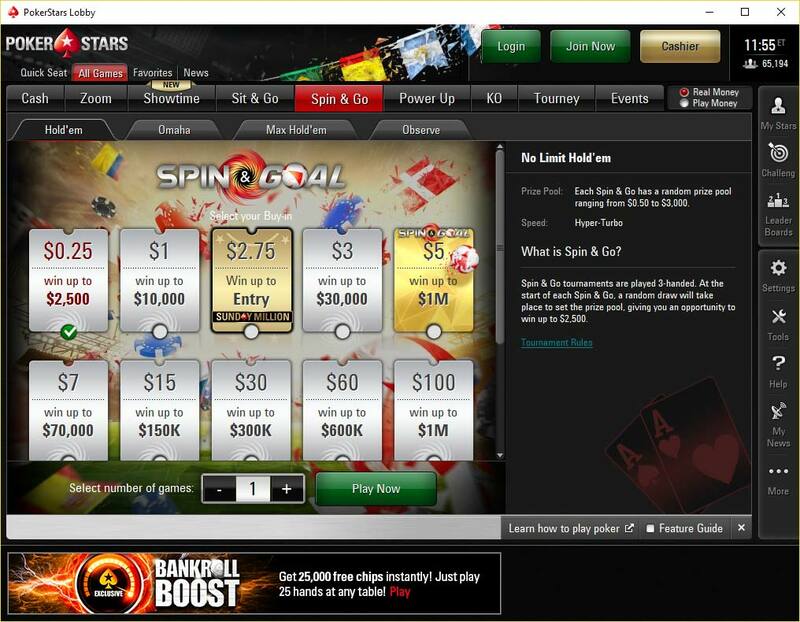 PokerStars.net is the largest online poker room today. With over 10 million total registered accounts and over 600,000 tournaments every week, they are the king of online poker. 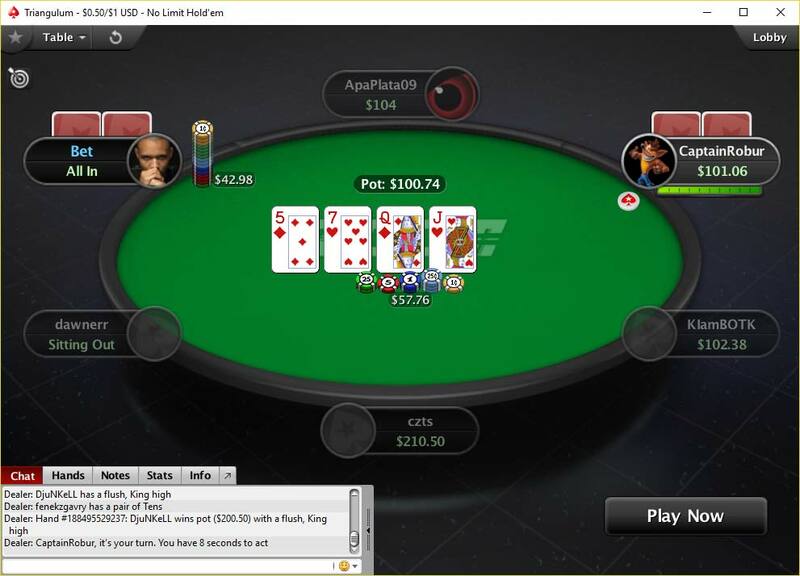 There are thousands of players connected to PokerStars.net to play in the free money games, all the way up to 100 – 200 no-limit ring. This site is also one of the few today that have other versions of poker that are very popular for free; Omaha, Stud, Razz, HORSE, 5 Card Draw, and 2-7 Triple Draw. All of these games have hundreds of free money tables, which is great for learning a new game. PokerStars.net also runs many free play sit & go and multi-table tournaments as well, with stakes as high as 80,000 per tournament. 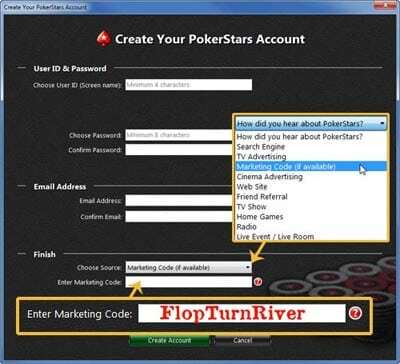 The freerolls at PokerStars.net are also superior to most online sites. 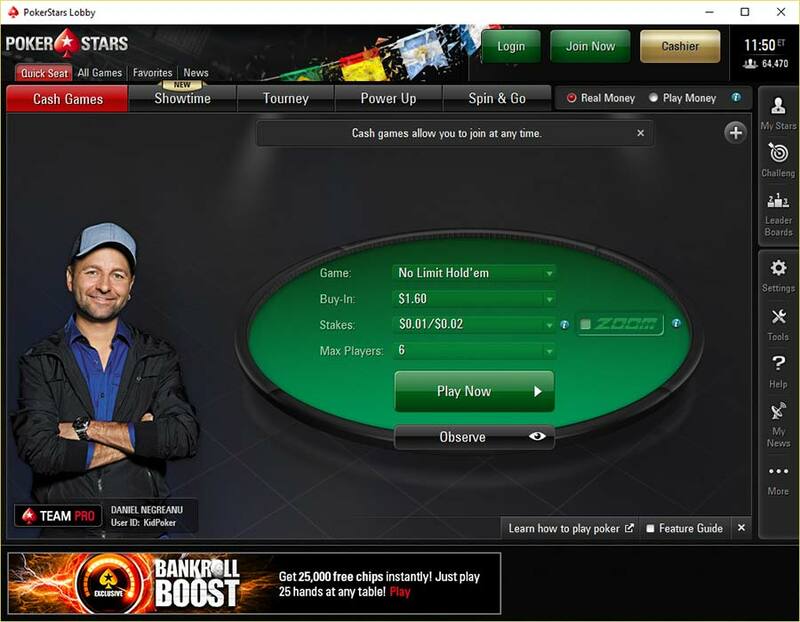 Pokerstars.net offers you the chance to play Daniel Negreanu headsup for $1,000,000 on FOX TV for free! Additionally, you can qualify for live events such as the EPT, LAPT, APPT, and Macau Poker Championship. Qualify for one of these events and you will be going on vacation for free and possibly returning home with hundreds of thousands of dollars. Be sure to represent you country in the World Cup of Poker which, of course, is free! If you decide to make a real money deposit at PokerStars, you can receive a 100% up to $600 bonus! 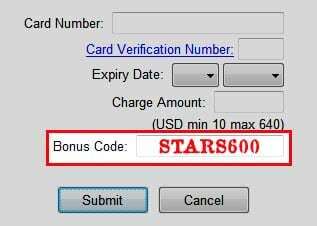 Use the bonus code STARS600 when you make your first deposit. You will need to collect 17x times your deposit in FPPs, 10,200 FPPs for the full bonus. One FPP is given to every player dealt cards when the rake reaches $.40, and a 2nd is awarded when the rake hits $3 (or $2 at a 6-max table). If you play limit, a 3rd FPP is earned when the rake hits $5. If you enjoy playing tournaments, you will be given 5 FPPs for every $1 you pay in tournament fees. 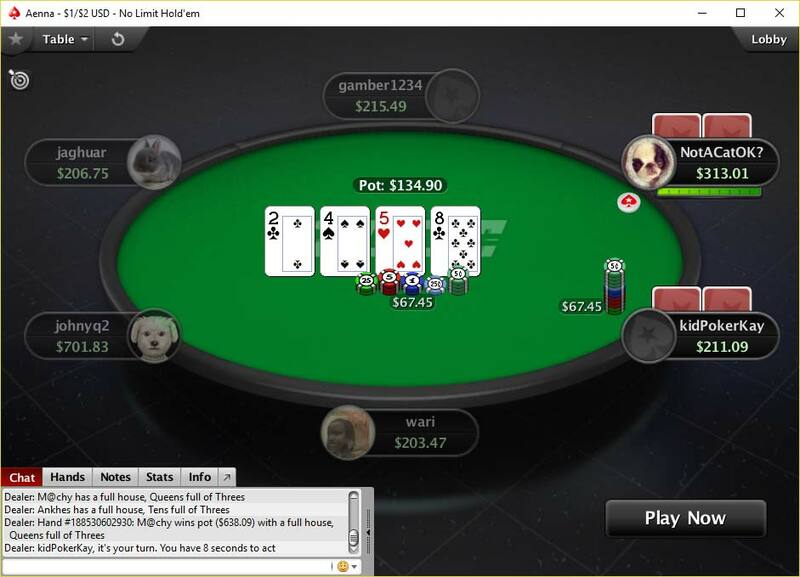 Join PokerStars here and check out the free games!